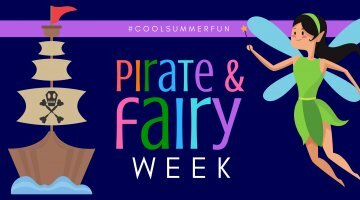 July 9, 2018 #CoolSummerFun Week 6: Pirates and Fairy Week! #CoolSummerFun Week 6: Pirates and Fairy Week! 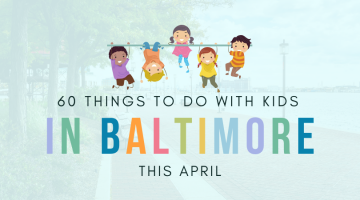 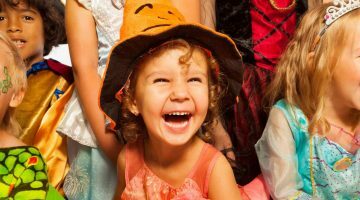 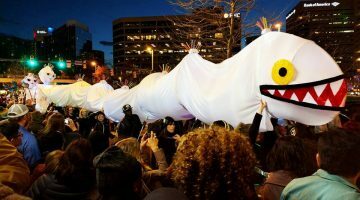 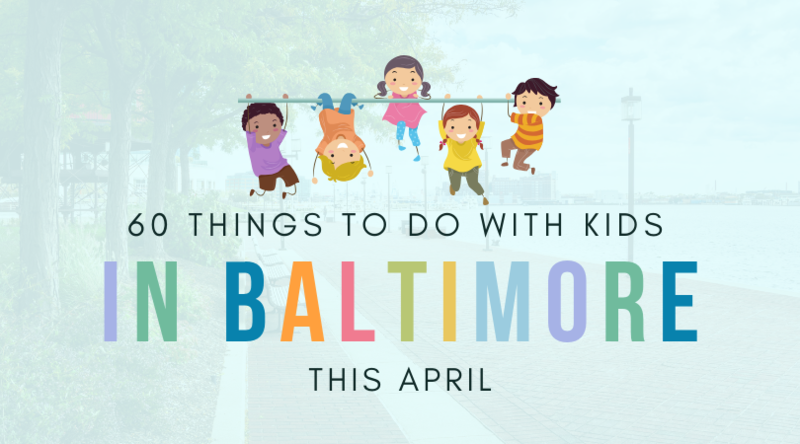 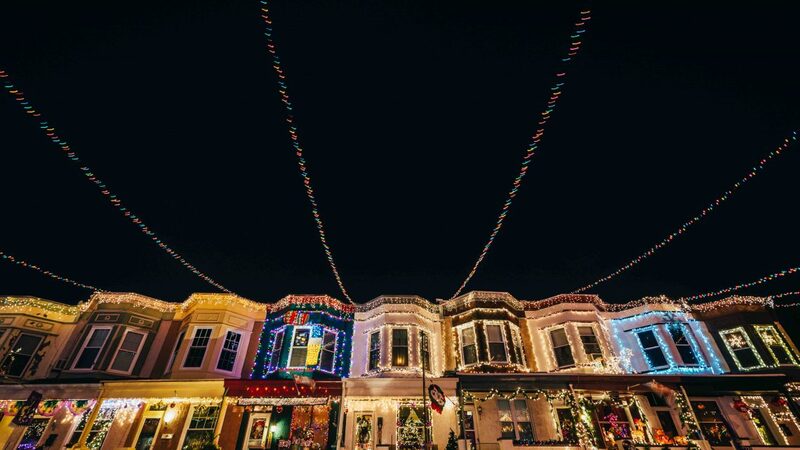 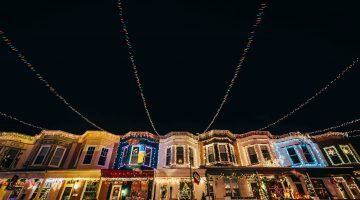 where to play: baltimore family fun this weekend!